Venus is by Calato (by Capitol I). Calato competed with Jennifer Fogh Pedersen at 1.50m level. They won many national and international classes including the Scandinavian championships in 1998. 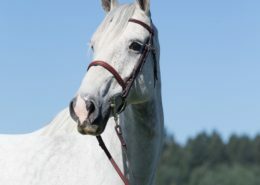 His most famous offspring are Clausen (who jumped 1.60m with Holger Wulschner), Graziana 22 (1.60m with Toni Hassmann), Cöster (1.60m with Christian Ahlmann—they became individual champion of the European Championships of 2003), Callistro (1.60m with Janne Friederike Meyer). 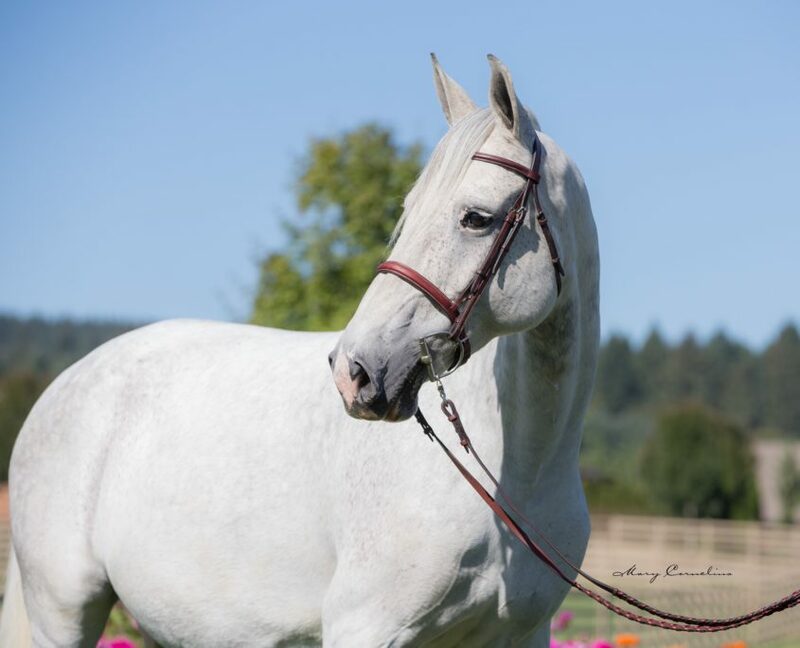 Mother Ibiza IV (by Nimmerdor) produced the 1.60m jumping horse Abukan 3 (by Acorado I), and Palma 50 (by Baldini I) jumped at 1.40m with Olivia Petzold. 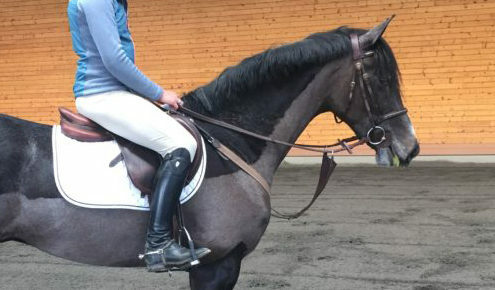 Grandmother Winnipeg III (by Caletto II) produced the 1.40m jumping horse La Caletto (by Landgraf I) with Holger Wulschner, Caretto 10 (by Cassini I) jumping at 1.40m with Alexander Huhsl, Latino (by Lasino) 1.45m with Isaure Bauge and the approved Holsteiner stallion Lasandos (by Landlord). Winnipeg III her State premium daughter Fair Lady V (by Lord) produced the 1.45m jumping horse Cilantro (by Cassini I) with Meagan Nusz, Cilantra (by Cassini I) 1.40m with Jochen Niehues, For Ever G (by For Pleasure) 1.40m with Evi Penzlin. 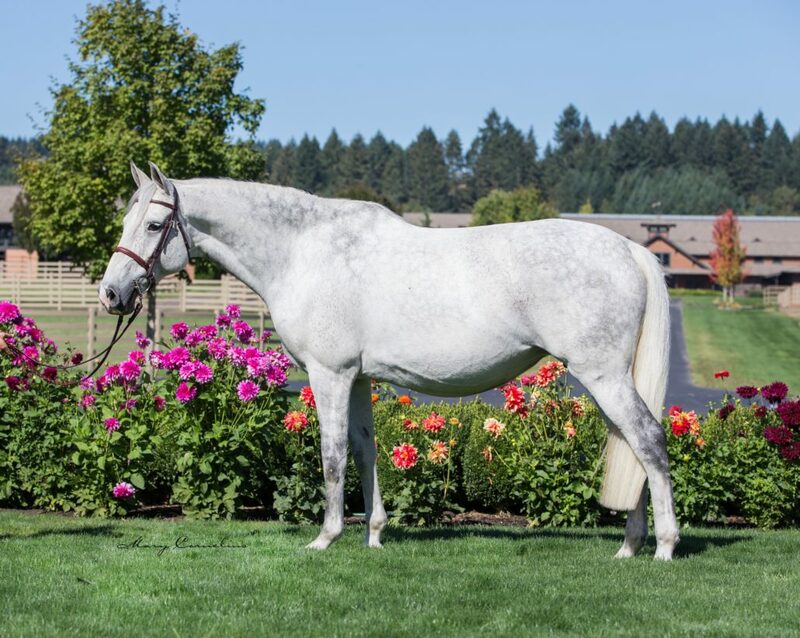 She also produced the approved Holsteiner stallion Littlefield (by Loutano). 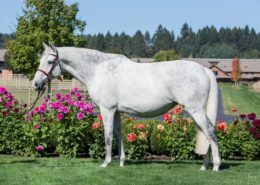 Her daughter My Cash (by Cash) produced the 1.50m jumping horse Luminus (by Lovari) with David Simpson and the approved Danish stallion Come True (by Cassini II). 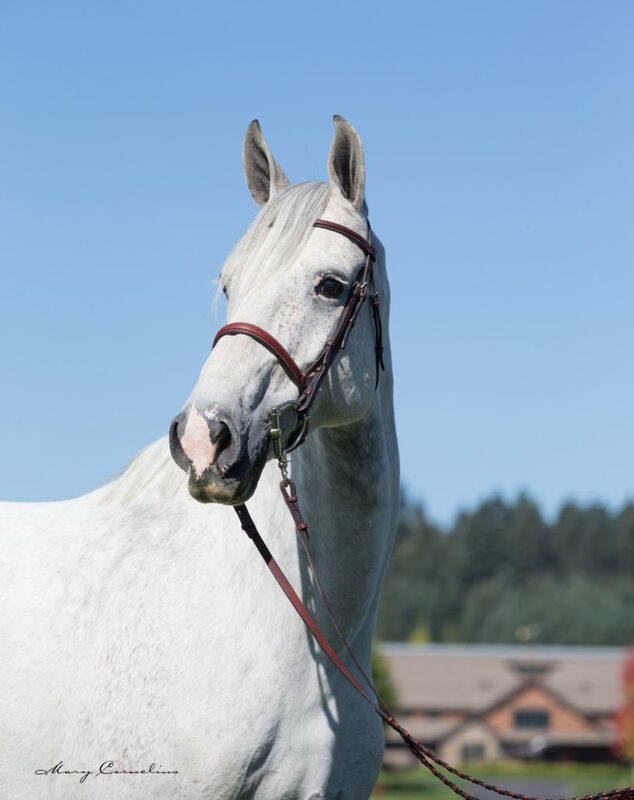 Her daughter Sweet Lady (by Cassini I) produced the 1.45m jumping horse Nemesis (by Nekton) with Kati Lekander. 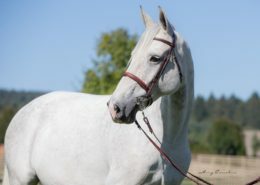 Her daughter Utah III (by Cassini I) produced the sBs approved stallion Lamark van de Helle (by Larimar). 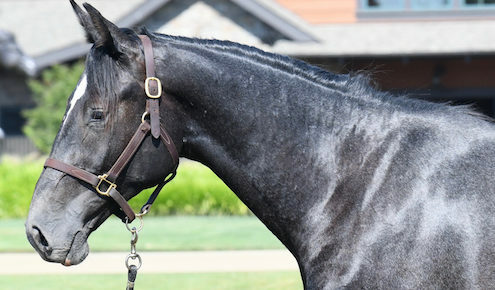 The three approved stallions Queno (by Quidam de Revel), Casquido (by Berlin), and Quvee Prestige (by Quidam de Revel) are coming from the branch of Winnipeg III, from her daughter Konletta (by Contago). Also the two-time Hamburg Derby winner Calle Cool (by Concerto II) with Nisse Lüneburg is coming from this branch of Stamm 18A2 and the stallions Cordano (by Capitol I), Churchill de Hus (by Con Air) and Monsum (by Moltke I).